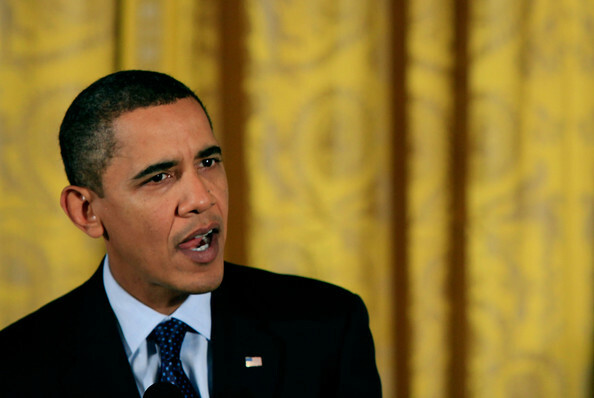 US President Barack Obama speaks before signing the Veterans Health Care Budget Reform and Transparency Act, in the East Room of the White House on October 22, 2009 in Washington, DC. This legislation authorizes appropriations for Veterans Affairs and medical care programs one year in advance of the start of each fiscal year. President Barack Obama keeps his hair short with a simple buzzcut.